We are engaged in offering a wide range of ABS Thermoforming Sheets. 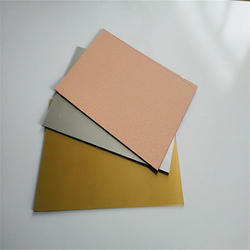 These ABS Sheets are widely used for Thermoforming and are widely demanded in Thermoforming and Advertisement industry. This superior make ABS Sheets for Thermoforming has created a huge wave of demand in the international markets due to its unique features and cost effectiveness. We are offering Artificial Limbs Sheet to our clients. Also referred to as plastic bomber sheet p , HDPE/HDPP (high-density polyethylene and high-density polypropylene) sheet goods offers excellent impact resistance, light weight, low moisture absorption, and high tensile strength. HDPE/HDPP (high-density polyethylene and high-density polypropylene) is also non-toxic and non-staining. Sheet goods come in standard 4′ x 8′ sheets and range in thickness from 1/16″ to 3/4″. In volume quantities, up to 2”. Custom sizes available, call us for options and minimums. We are one of the leading manufacturers and suppliers of an extensive range of Black Plastic Rod Tube. 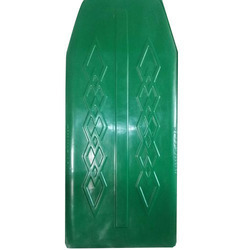 Manufactured using high grade plastics by using latest hi-tech machinery, these have high strength to weight ratio, perfect finish and chemical resistant. Available in various shapes and sizes, our clients can purchase customized solutions of these rods as per specifications of our clients. We are offering E Rickshaw Plastic Roof to our clients. We provide high-quality products to our customers. We are glad to inform you that we are manufacturing various types of items for Material Handling Plastic Roller. 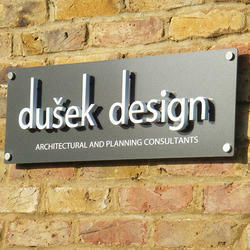 Taking enormous business experience, we have been able to Manufacturer & Supplier of PP Glow Sign Sheets in Delhi, India. Glow Sign Sheets are UV resistant and are also protected from the effects of long-term heat exposure during extreme weather conditions. These are acquired from a formulation developed that makes them unbreakable. Carving a niche in the industry, we are manufacturing and supplying a wide range of Plastic Hollow Rods Bars. Manufactured using high-grade plastics and latest machines, these are widely demanded in construction and domestic sector. 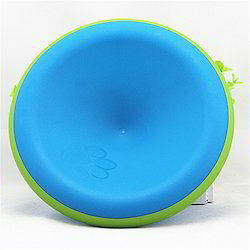 The strong design of these plastic tubs makes these highly durable and robust. We are engaged in offering Plastic Machined Components . Kaylon is partially csystalline polyamide and have to manage to gain a key position in engineering plastic through the combination of high strength the toughness even strength and high toughness even a low temperature. Polyamide has become a multi-purpose plastic. These are featured with Good toughness, high dynamic load bearing capacity, high strength and stiffness, almost no tension crack formation, good chemical resistance, good gas barrier properties, higher temperature operating capacity, good wear and abrasion resistance, low internal stresses and good dimensional stability, excellent abrasion resistance, excellent flexural strength, very good operation without lubrication. These are used in house pulleys, chute liners, bearing, bushes, guide plates, chain guides, wiper shields, shaft support, out rigger pad, wear strips. Our components can be used in diverse industries such as construction, oil and gas, pharmaceuticals, food processing, railway, mining, water treatment and automotives, gear, sprockets, wear pads for telescopic booms, house pulleys, chute liners, bearing, bushes, guide plates, chain guides, wiper shields, shaft support, out rigger pad, wear strips. Also, these are useful for mining and construction industries. These are featured with exceptional resistance to wear and abrasion, light weight, typically 1/6 the of the weight of steel, self-lubricating resulting in low maintenance cost, low co-efficient of friction, life is 25 times the life of similar components in phosphor bronze, corrosion and chemical resistance. Property Test method Unit Kaylon Kaylon oilon Kaylon moly Kaylon HS Density ISO 1183:1987 g/cm3 1.14 1.15 1.14 1.14 Water Absorption ISO 62:1999 (modified) % 0.3 - 0.2 - Tensile Strength ISO 527-1/2:1999 Mpa 80 75 85 80 E Modules ISO 527-1/2:1993 Mpa 4000 4000 4100 4000 Compressive strength ISO 604-2002 Mpa 95 95 105 95 Elongation at Break. Plastic Pet Collar are one of the most appreciated products which we manufacture, export and supply to our huge clientele base. These fruits are made using high-quality plastic exactly the same as the natural fruits. We are offering Pom Plastic Bearing. 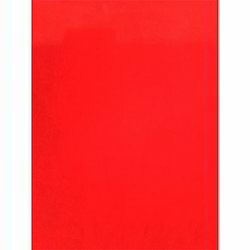 We are offering Red Flock Finishing Sheet to our clients. The art of finishing takes years of experience to perfect. Here are some basic principles and techniques of grinding, hand stoning and diamond polishing that will provide a good start. Machining is technically the starting point of the surface finishing process, but grinding is where the real work begins. After metal is machined, its surface condition is usually rough with ridges and cutter marks. Finishers must use a hand grinder, the basic tool for light metal removal, to get the surface smooth enough to eventually finish with hand stones and, ultimately, diamond polish. 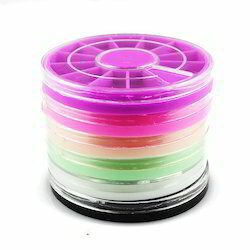 We are offering Round Plastic Disc to our clients. 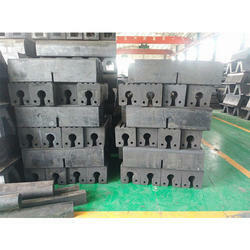 Materials we can able to supply the following items which are suitable for construction equipment like Crane etc. All the above products, we can supply you in Kaylon(Cast Nylon) as well as in KBK UHMW and other materials. 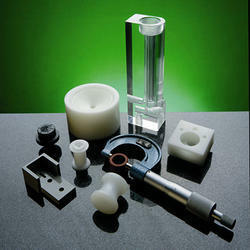 Critical components is our speciality. 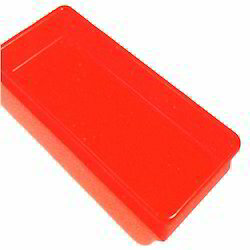 We are offering Sunny Red Roof Liner to our clients. 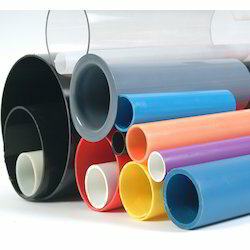 Thermoplastic Polymers for a wide range of industrial applications. A leading plastics extruder, we are known for the high quality of our custom weather strips, supported by superior customer service. We have earned the reputation for meeting the most demanding specifications and delivering parts that meet the highest quality standards. Our custom extruded plastic weather strips are used in the construction & building, automotive, household appliance, and manufacturing industries. 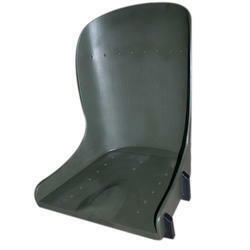 We are offering UHMW Fender Pads to our clients. Every docking situation is different, and fenders make docking safer but they can't protect your boat in all conditions. However, there are a few things you can do to help get the most protection. 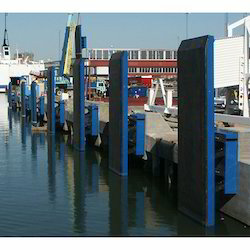 Tie fenders to something solid like a stanchion base or deck cleat along the rail and don't tie to lifelines which are not designed to handle the pressure of rough or tidal conditions. Always hang fenders close enough to the surface of the water that they can't be pushed up by the movement of the boat against the dock, and make sure to tie your fenders in as low as possible this prevents them from swinging in a wide arc and winding up on top of the dock, rather than between your hull and the dock where they belong. 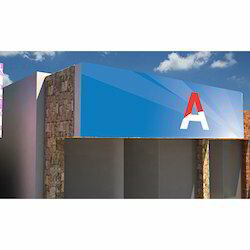 Our industry is widely engaged in providing a wide range of Plastic Glow Sign Sheets, advertising displays that are designed to attract the attention of potential clients for different companies who use this medium. Obtainable in a vast variety of choices our displays enable our customers to promote their brands and products in a very cost effective and efficient.